Would you give your baby to a stranger and tell them, I will be back to pick up my baby in 21 years? Make sure you take good care of him or her. Your answer should be an emphatic “no”, if you care about yourself, your baby, or your lives. The same should hold with your financial future. Your saving and retirement investments. If you want to be successful accumulating money for future use, either the near future or the far future. Just like your children, you must know who is managing your money and what they are doing with your money, what the risk are and what the investment costs; rather stocks, mutual funds, CD’s, money markets, real estate or annuities. It all cost money to invest money, in terms of fees. Because of online investment portals, it is relatively easy to research and learn about investing well enough to analyze investments that your broker recommends. You can also monitor your investments at online portals and study the latest information about investments and investing. Some folks think you have to be rich to invest money. That is not true, and why I wrote the mutual funds eBook. 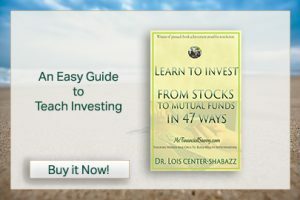 You have choices of investing in your employee retirement account, you can save for college in an investment account, you can save for individual retirement account, and save for general savings, all with basic investing knowledge by first reading this eBook and then going online to study investing in the online portals, then you can set up an account and monitor the progress. I started investing a long time ago. First, I used brokers at brick and mortar companies. But, quickly became discouraged because I didn’t know what they were doing with my money. I worked hard for that money. I never had the fear that I was involved in a Madoff type investment firm (as you recall Bernie Madoff stole billions of dollars from investors in an illegal firm), because I used major investment companies. But, you can still lose your principle with major firms, if you use investment advisers who invest your money in high risk investments that go under. First of all, there are low risk investments that pay good returns over time, and very low cost investments, where the cost don’t eat up your returns. After I used brick and mortar companies that didn’t tell me what they were doing with money, I started using online companies. I took classes, I read quality investment magazines, I read books, and then I talked to online investment advisers associated with my online investment company. I also read a lot of investment research in my online investment portal. Knowing my investments, monitoring my investments, and getting top notch advice when I need it made all the difference in my bottom line. By the time you finish this eBook you should know the difference between a high risk and low risk investment, a bond, mutual fund and money market account, and money market investment, and a stock. By the way, most investments and most areas of life are based on stocks. Stocks are the basic investment. Pretty much everything you use is derived from a company that invests your goods or services in “stocks”. Mutual funds are based on stocks, annuities are based on stocks. The other vehicle is bonds, the opposite of stocks. With both stocks and bonds — you have high risk and low risk in each category and you have high cost and low cost in each category. There are other types of investments as well. The main caveat I always used is, “I don’t ever invest in anything I don’t fully understand”. I don’t care what ANYONE says, “if I can’t research it and understand it, I don’t invest in it”. I also make sure that any company I use is a registered investment company with a verifiable good reputation. My primary investments are in mutual funds. They are especially good for beginners and busy people since they are professionally managed, you can find low risk funds, and low cost funds to invest in. Do you want to be a vulnerable and confused person? or a Knowledgeable, happy and self-assured investor? You can start with my complete, easy to read and understand mutual funds eBook. Contact me with questions when you are done. 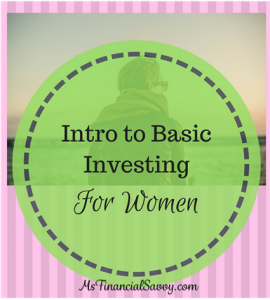 Learn investing; From Stocks to Mutual Funds in 47 Ways. Since mutual funds consist of a basket of stocks, I start the conversation with beginner stock knowledge. Such an informative post for the present and future generations. Great info about investments. I don’t know much about it earlier. This is great, thank you so much for sharing this information! I love anything that supports women! We need more of that! Thank you. 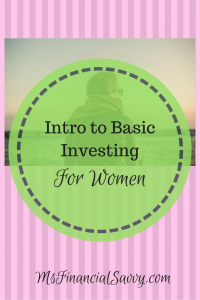 All women need to be vigilant with investing to protect their future. Wow! 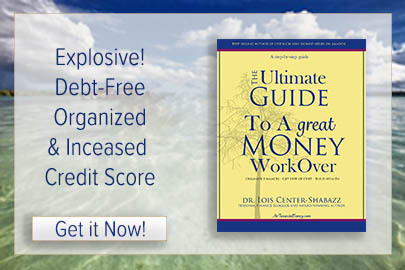 This is great insight and an awesome financial plan! 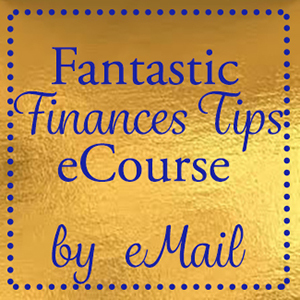 You can never have too many plans for finances and the future! Thank you. Let me know if you have questions. Thank you so much for this! Currently am I grad and I found this so helpful!